Did you ever dream about being a cosmetologist? Now is your chance to shine. 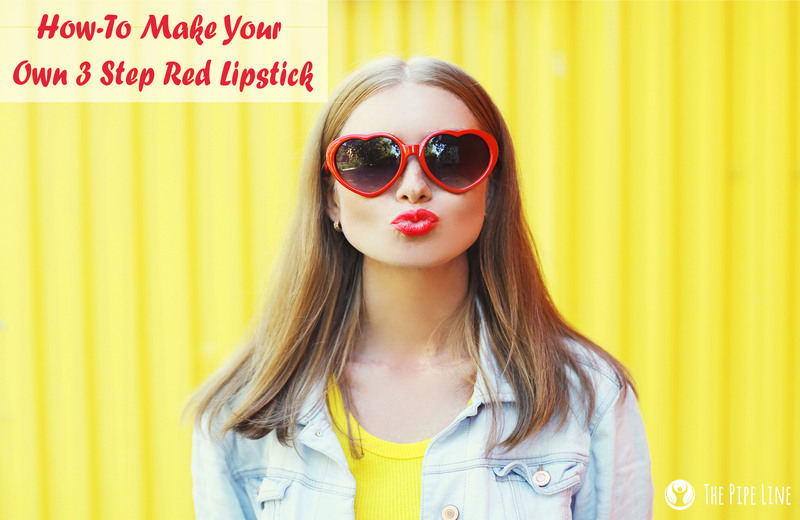 Today we’re discussing how to make your very own berry red lipstick sans the lab and complicated ingredients. 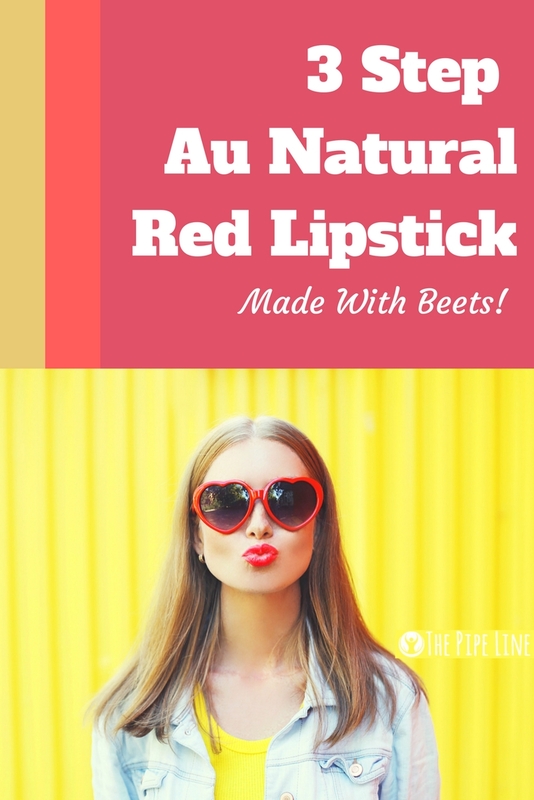 We’re going back to basics to make your lips look amazing in an au natural way. Makeup seems to be at the top of every “don’t need, but have to have” list out there. If you’ve ever wandered into a Target or Sephora, then you know what it’s like to leave with at least one item you had no intention of buying (or even knew existed previous to that trip). It’s inevitable that the psychology of spend vs. splurge kicks in and for most of us, it means giving in to the latter. Thankfully there’s a way out of the black hole that is impulse buying…making your own cosmetics! More specifically, the staple product everyone has/arguably needs: red lipstick. Say goodbye to the days of deciding over “Rouge 1” or “Rouge 100” and get on board with a lip color that is as unique as you! In a double boiler, over med-high heat, melt beeswax, shea butter and coconut oil together. Make sure no water gets into your mixture and that the water doesn’t boil. 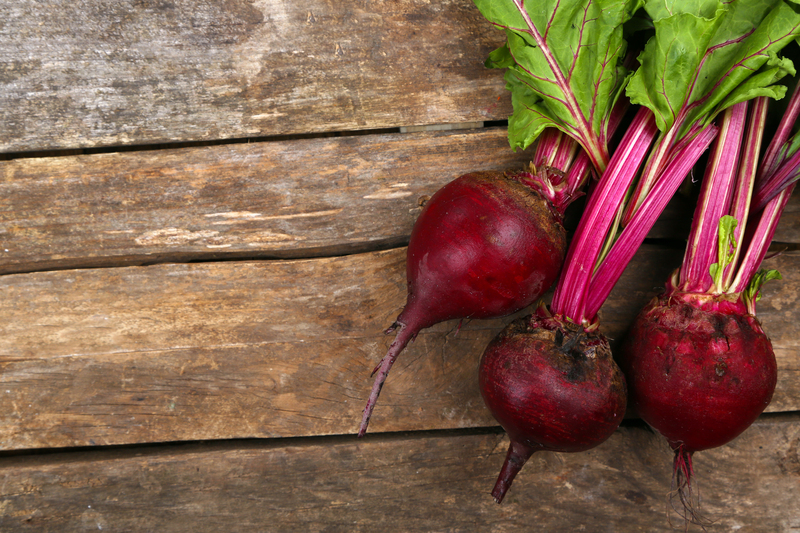 Once these three ingredients have melted, stir in your beetroot powder and mica powder. Watch as it swirls into a pretty red color (you’ll probably say “woah”). After being a newfound scientist, transfer your concoction into either a small tin storage container or a lip balm tube—the choice is yours! Let it cool and use once solid. Loved this post? Love us? Sign up for our emails to receive crazy deals and more posts like these!